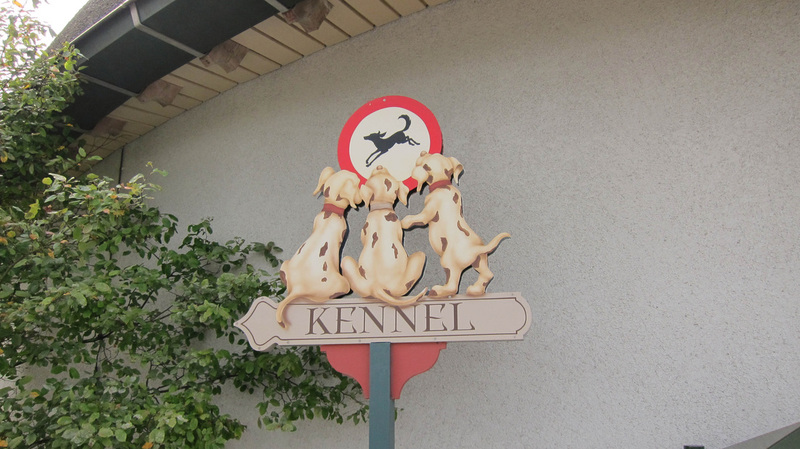 There is a free kennel at the main entrance for dogs. ​The Efteling will not provide food for and/or walk the dog. Guide dogs however are welcome in the park. 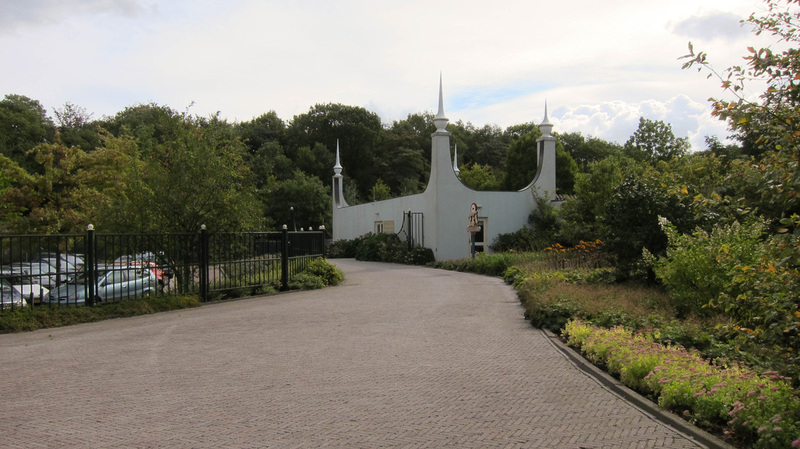 Assistance or guide dogs must be identifiable as such by wearing a vest and must be registered at the Visitors' service centre (on the left at the main entrance to Efteling) on the day of the visit. Assistance or guide dogs are allowed in all shops and restaurants. They are also allowed in the attractions below. If the dog does not visit the attraction but waits outside, it must be accompanied.